Congratulations to the students, teachers, and schools! 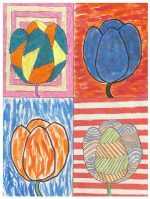 In celebration of Huntington’s 19th Annual Tulip Festival, teachers of intermediate and middle school students within Huntington Township are invited to enter the Annual Tulip Festival School Art Contest! 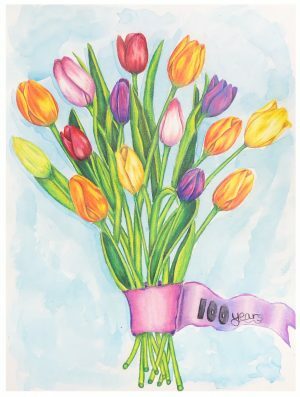 This contest is tied into the Town of Huntington’s annual Tulip Festival that takes place at Heckscher Park in Huntington, the first Sunday in May. 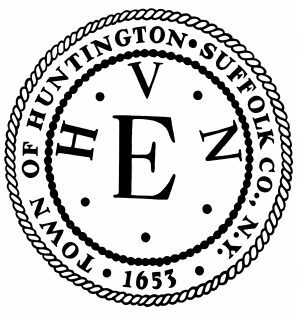 The Huntington Arts Council is proud to administer the school art contest on behalf of both the Town of Huntington and the Festival’s Chief Sponsor, NEFCU. 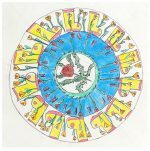 Artwork is selected by a jury that is comprised of artists and art professionals. 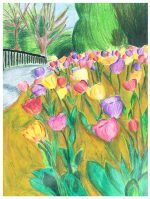 Reproductions of the winning works will be displayed at the Heckscher Museum of Art on the evening of Friday, May 3, 2019 AND at Heckscher Park in the town of Huntington during the Tulip Festival on Sunday, May 5, 2019. 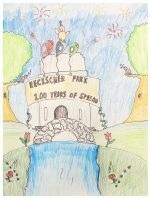 *NEW THEME: Celebrating 100 Years of Spring in Huntington’s Heckscher Park. PRIZES AWARDED TO BOTH STUDENTS AND TEACHERS! 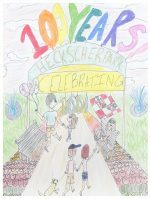 Three winners from each grade level will be honored at the event, with the first prize winner receiving a $50 gift card courtesy of NEFCU. 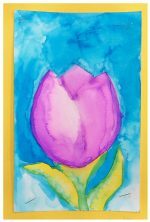 Art teachers will receive $50 gift card for each student whose art was chosen as the best of the grade, also courtesy of NEFCU. 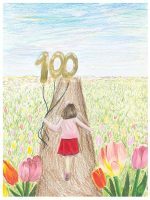 One student will win the Carolyn Fostel “Best in Show” award, given in honor of the late Ms. Fostel. Ms. Fostel was instrumental in planning and securing sponsorship support of the initial Huntington Tulip Festival in 2001 and continued to be active in these capacities on the Festival Committee until she passed away in 2011. Thank you to our wonderful judges of 2019 for all your effort and participation! 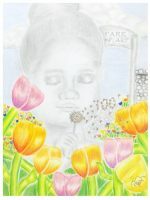 Judges are chosen from local arts community – educators, artists and museum professionals. Thank you to our wonderful judges of 2018 for all your effort and participation!